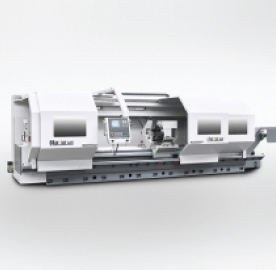 The TUR P large bore models have been specially developed for oil & gas and other industries where large tubes and bars need to be fed through the head stock to minimise floor area. 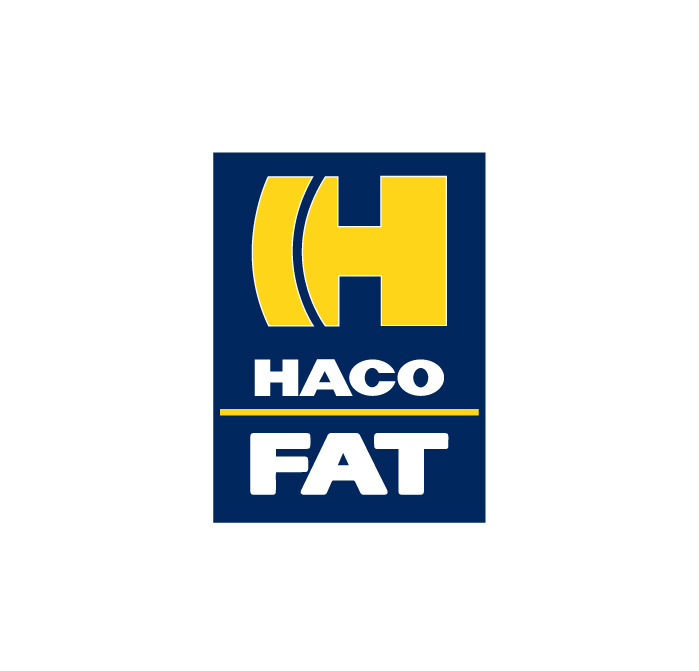 FAT, part of the Haco Group, is well established in its� production of CNC lathes and special purpose machine tools. 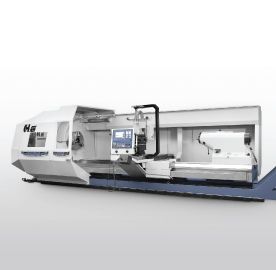 Founded over 100 years ago and with its own foundry, comprehensive machine shop and sheet metal/paint sections, FAT produces flat-bed and slant-bed lathes from small servo controlled teaching lathes to heavy duty 4 �shear models for parts up to 100 tons in weight.